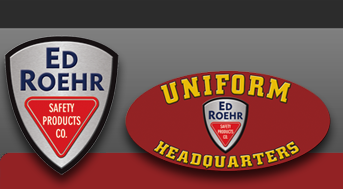 LED LENSER - Ed Roehr Safety Products Co. LED LENSER was founded in 1994 and is the Worldwide leader of LED light manufacturing with more than 200 patents and awards for design and engineering, including the Advanced Focus System and Smart Light Technology. Sold in more than 50 countries around the world.